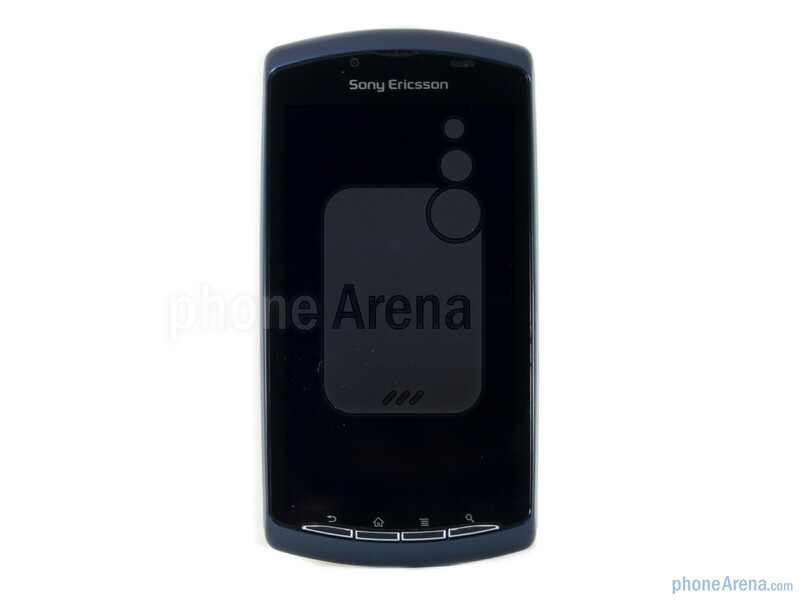 Although it’s no longer considered to be at the head of the class, like where it was when it first launched, AT&T’s Sony Ericsson Xperia Play 4G manages to differentiate itself with its “stealth blue” paint job and 4G HSPA+ “with enhanced backhaul” connectivity. At its core, it’s still that fun loving gaming centric smartphone that we know and love – though, it’s priced competitively at $49.99 with a 2-year contract. 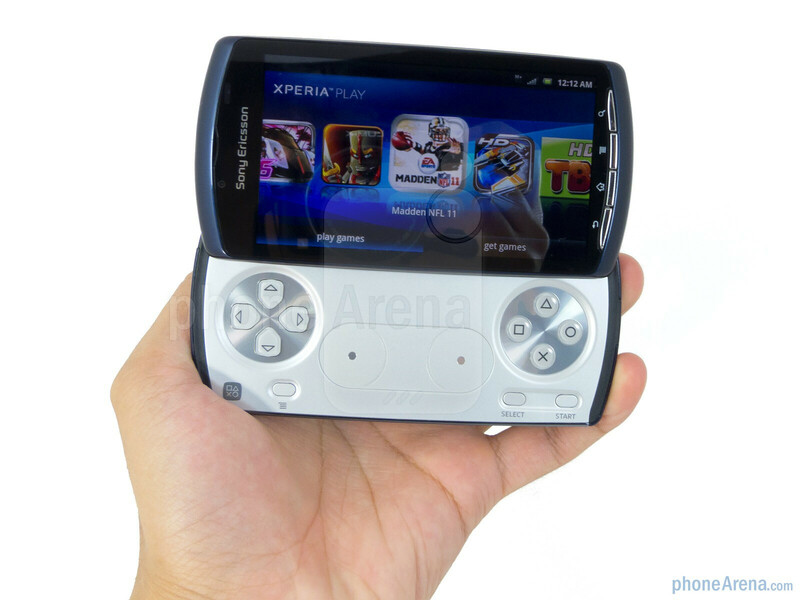 Preserving the same “human curvature” design style of the other variants, there’s nothing relatively new about the Xperia PLAY 4G. 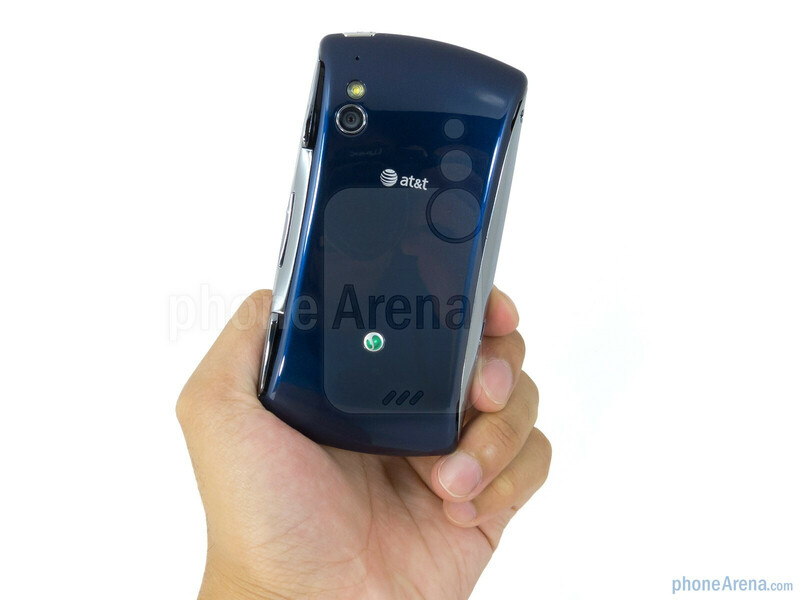 In fact, this mostly glossy plastic smartphone employs a decent build quality, but it easily stands out being thicker than most contemporary smartphones. 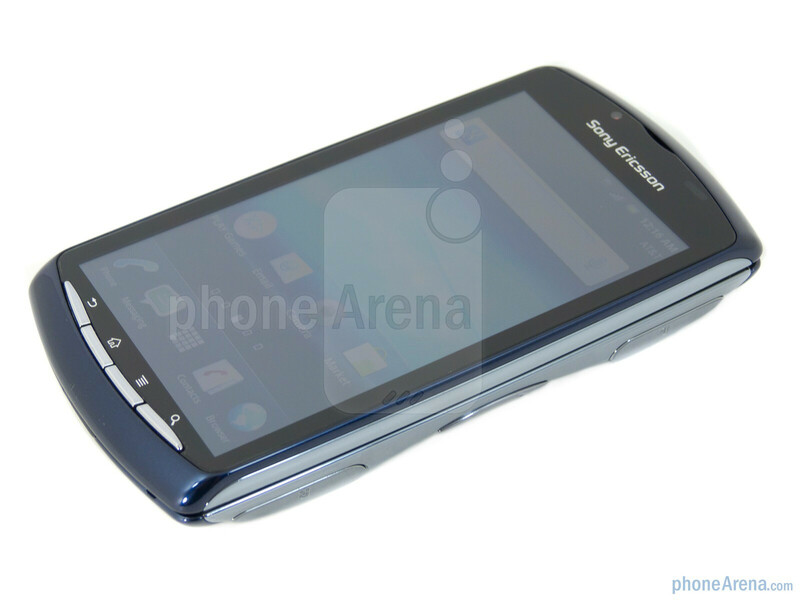 You can compare the Sony Ericsson Xperia Play 4G with many other phones using our Size Visualization Tool. 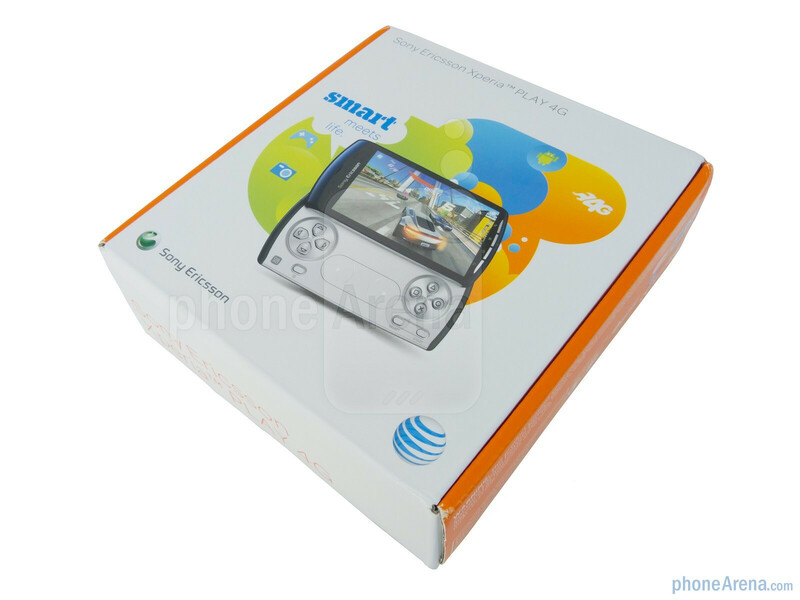 We’re content with the 4” LCD display it’s sporting since it’s able to exhibit some good viewing angles and warm looking colors, which are crucial as we’re tilting the phone while gaming away. Furthermore, its 480 x 854 resolution is seemingly detailed enough to stand up with most tasks – though, its brightness output is still on the reserved side. 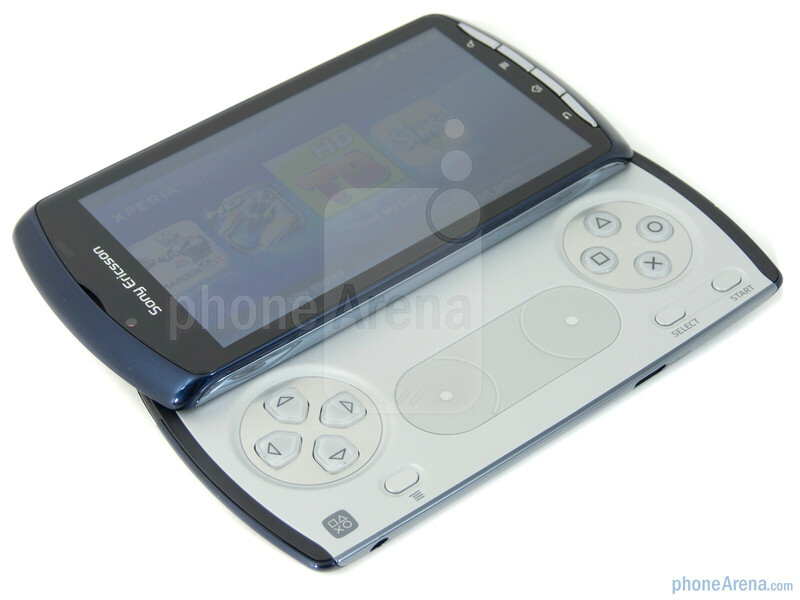 Sliding up the handset to reveal its PlayStation fashioned gaming pad. We’re able to easily get acquainted with its layout – however, it still might prove too cramped for casual gamers. The directional pad and iconic PlayStation buttons are responsive, but it requires some adjusting with the touch sensitive dual-sticks. 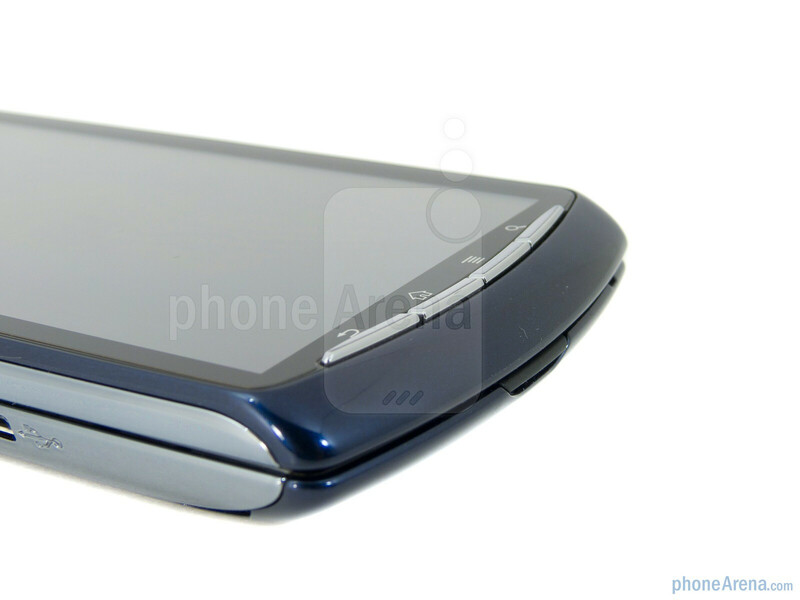 As we mentioned, it’s the same handset as we’ve seen before – meaning, we find all of its ports and buttons in their same locations. 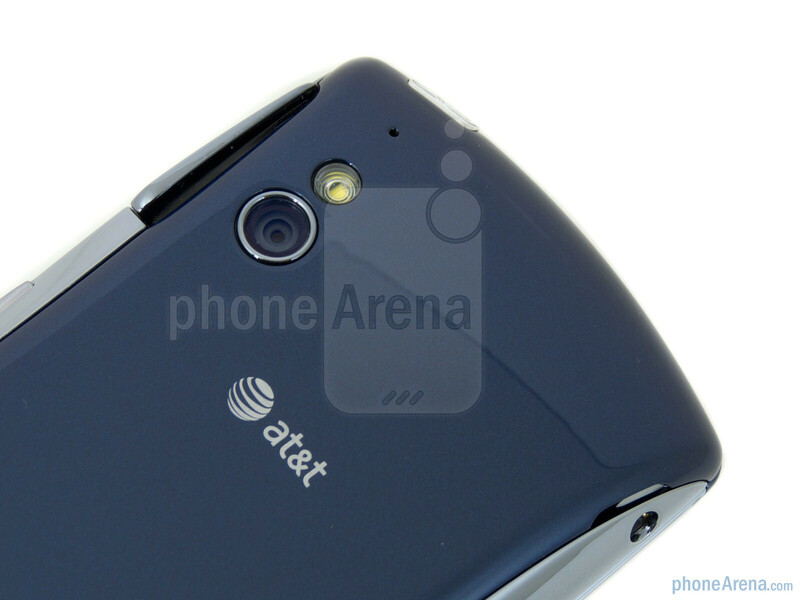 There’s the 5-megapixel auto-focus camera with LED flash in the rear, while a front-facing one is perched above the display. 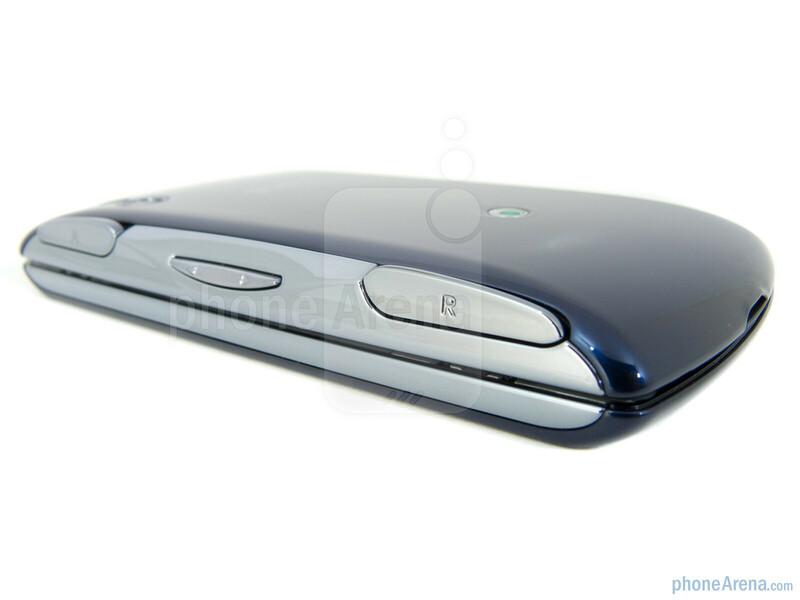 Lastly, removing its plastic cover provides access to its microSD card slot, 1,500 mAh battery, and SIM card slot. 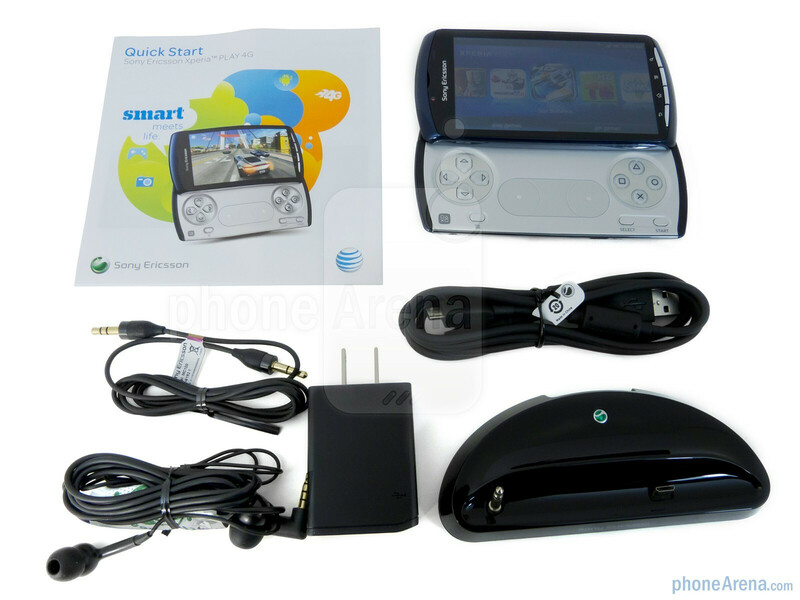 Omg i want this phone, but i dont hav at&t and I love minecraft which made me check out this phone. Could someome help me out please. 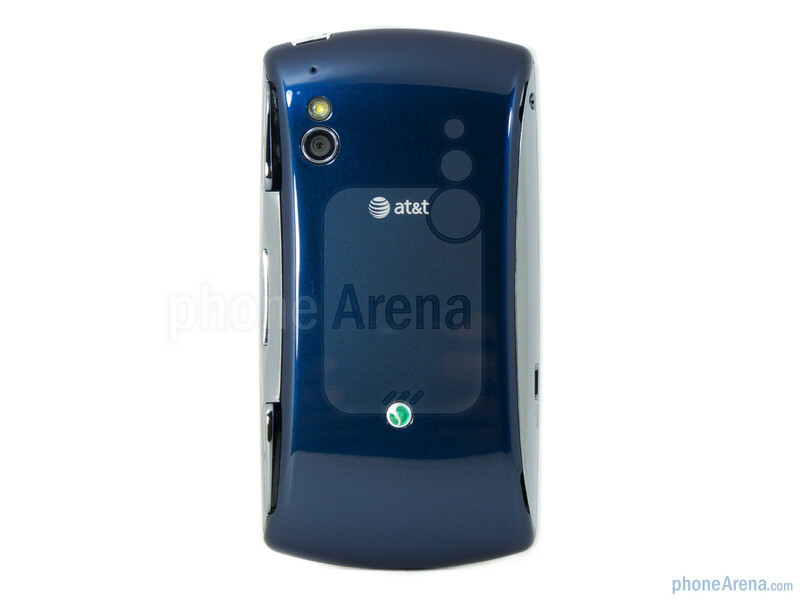 These phones are now available for NTelos. I'm had to put mine on order, because they ran out of them. I'll be getting it tomorrow though. 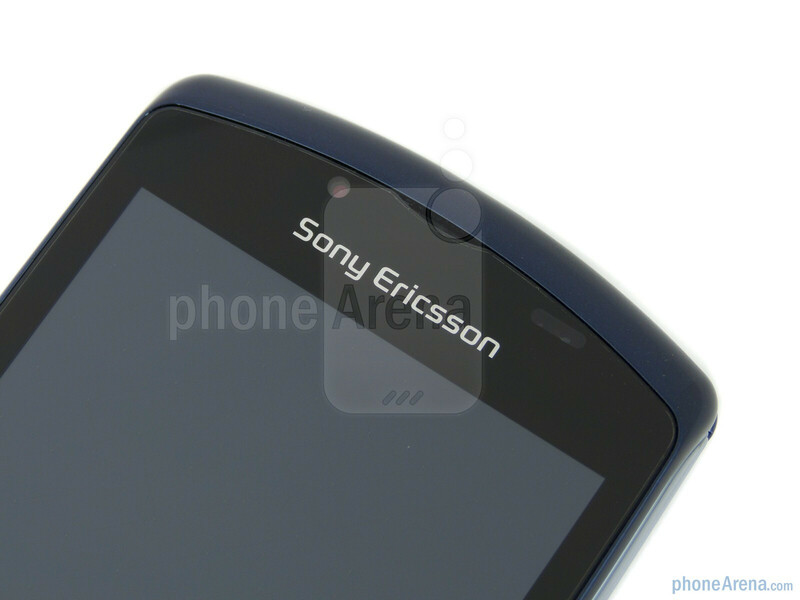 If Sony Ericsson ever comes to Sprint I will buy one definitely.